Stay in budget and upgrade the look of your home by modernizing your light fixtures and brightening your space. 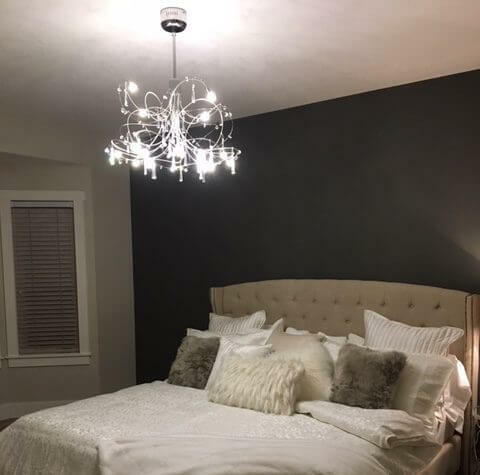 With your new light fixtures you can control the light levels in your home, integrate environmentally-conscious LED technology and, best of all, save money on energy costs! Give us a call today to get those light fixtures installed!